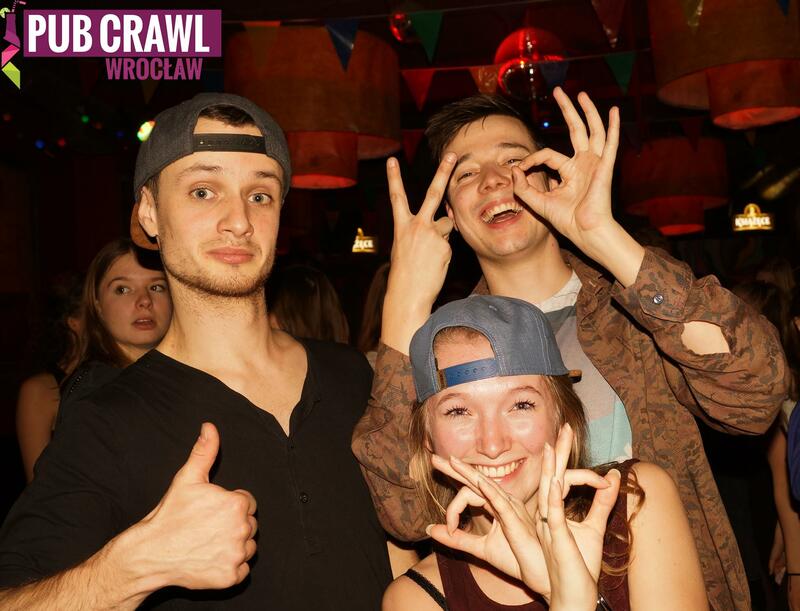 #1 PARTY TOUR IN WROCLAW! Our Guides will introduce you to awesome party games! In each of the bars & clubs we are going, you will receive a free shot! On the way our guides will get you to do some crazy challenges - get ready! 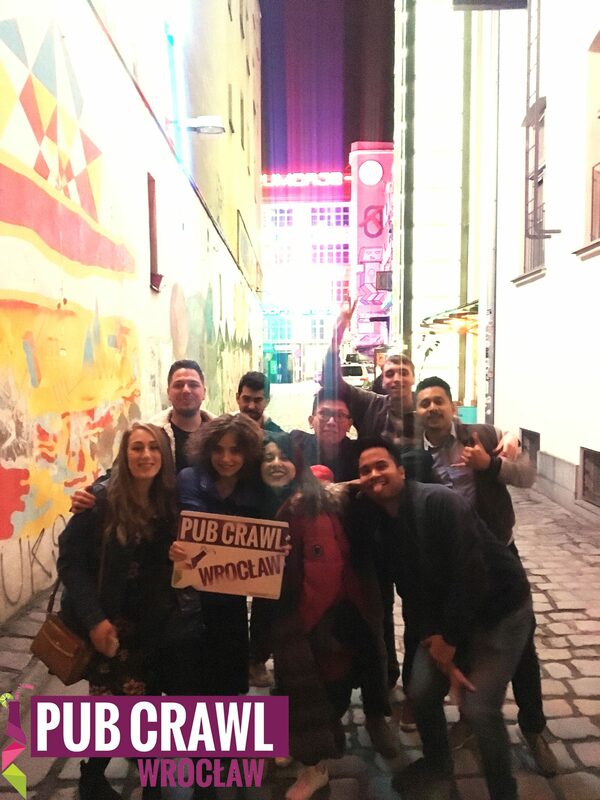 The BEST Pub crawl ever! It was a great time. I loved it and for sure I want come back soon. Cool! Cool! 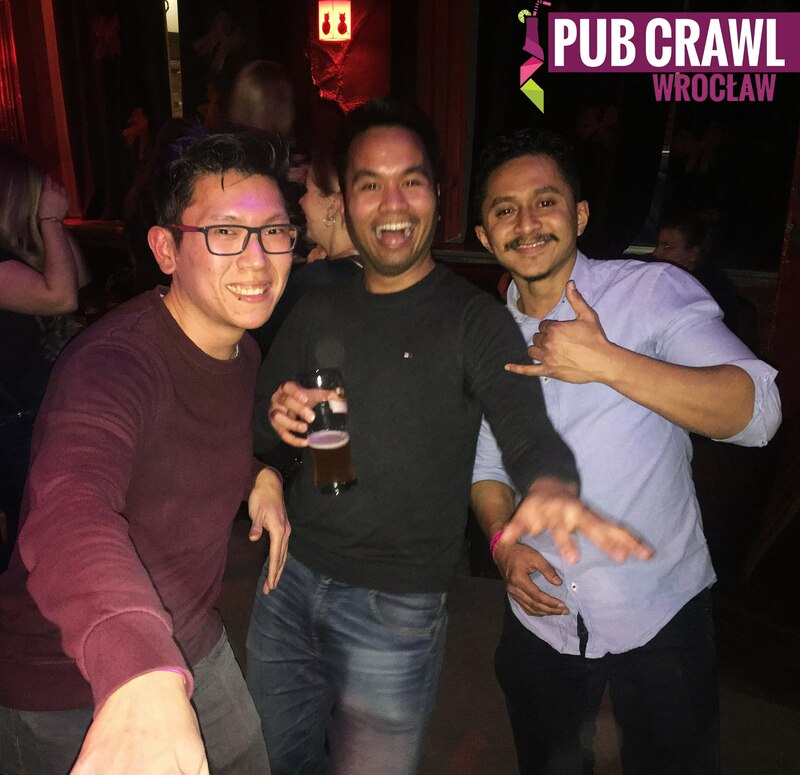 It's a must when in wroclaw we all had an amazing time with plenty of laughs . Our tour guide named What is love was brilliant he showed us some great bars and clubs places we would probably have never found by ourselves. I highly recommend this tour you will be laughing from start to finish . Good way to meet new people and enjoy the city !! 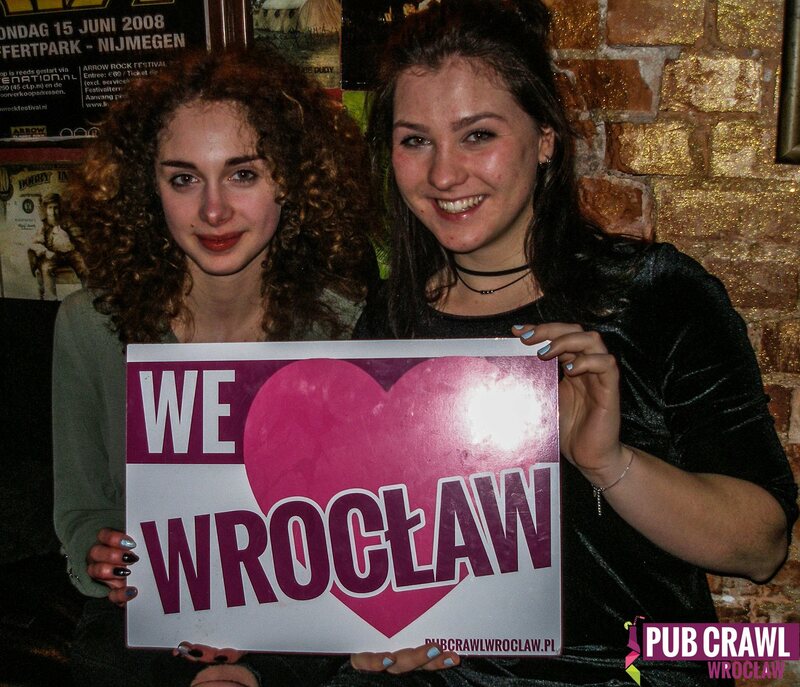 What do you think happens when guides from the already great party city of Wroclaw get joined by some guides from their Warsaw pubcrawl? Right, it makes for an even more amazing night out! Huge thanks to the team, you Rock! Mostly thanks to our guide, Fanis. Very warm and engaging which goes a long way. We had one mishap when one the venues had decided to close for the night without informing the tour but Janis swiftly organised a super cool backup venue a few doors away and we still got a free shot when we arrived. Impressive work. 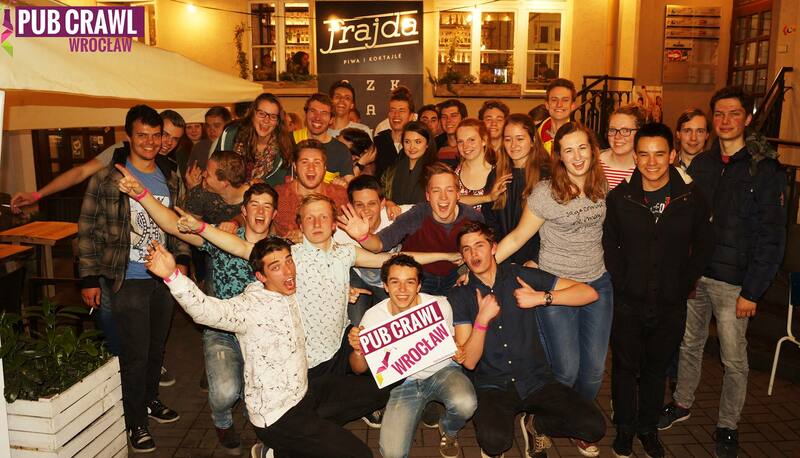 Excellent night out and tour of Wroclaw bars! Made me appreciate the city's culture! Excellent guide! 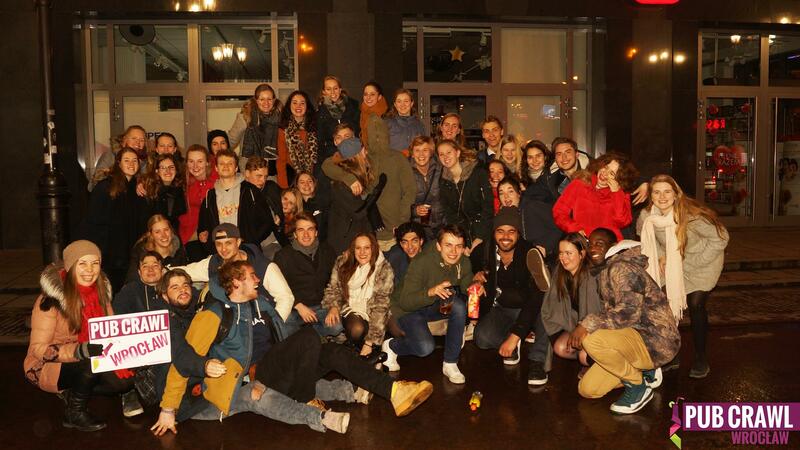 This tour was for sure the coolest and funniest way to know Wroclawl at night and party! Vlad was the one picking me up and more people at the hostel where I was, super friendly and funny guy. He then took us to the square where Pamela, the other guide, was waiting for us at the meeting point, she was also fun and very talkative. The tour started a few minutes later after more people arrive, where before we go, Vlad explained how the night was gonna work and where we were going. Both Pamela and Vlad while guiding us, made sure they were communicating with every guest and that everyone was having fun right from the start. 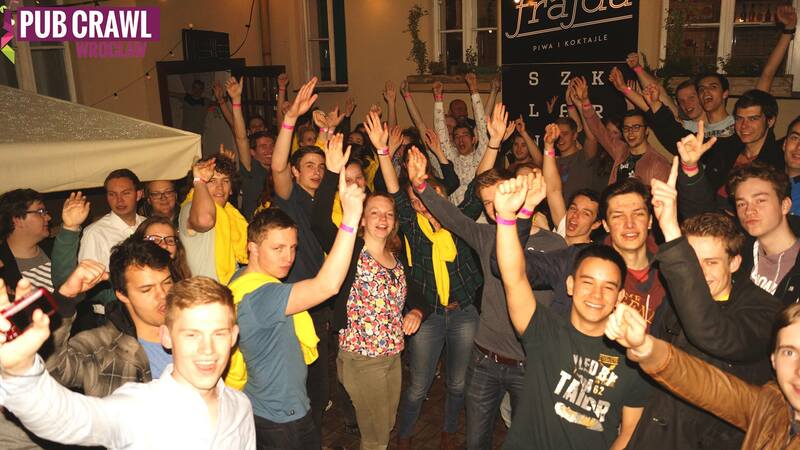 The 1st bar was near, and it was a big cool one, where we had free beers and some cool drinking games all together! 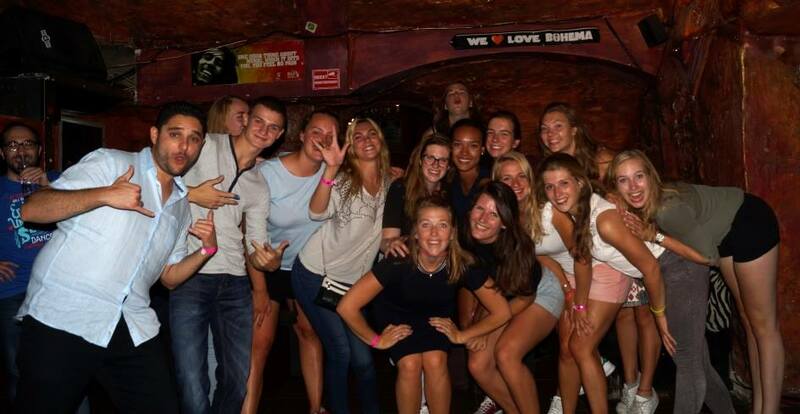 From there we did another bar and 2 clubs, and it was easy to see and feel how the night was excalating from place to place, and the guides did an amazing job while guiding us! 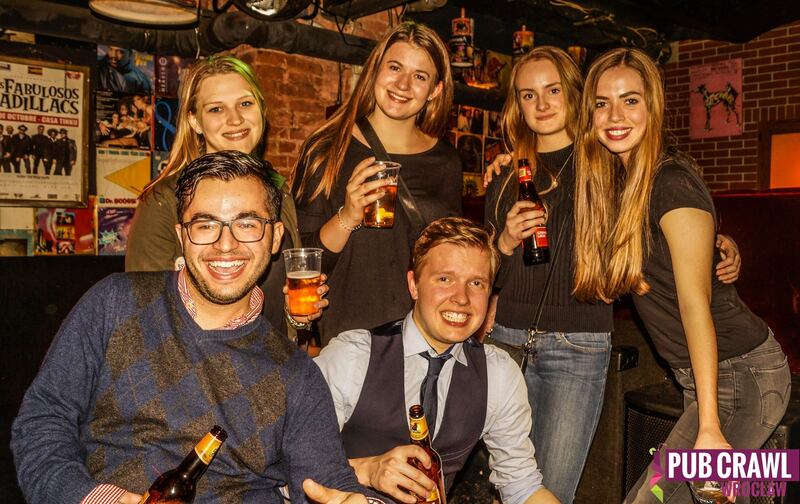 In resume, it was a super amazing night in a super cool city in great bars and clubs and with super friendly and amazing guides! 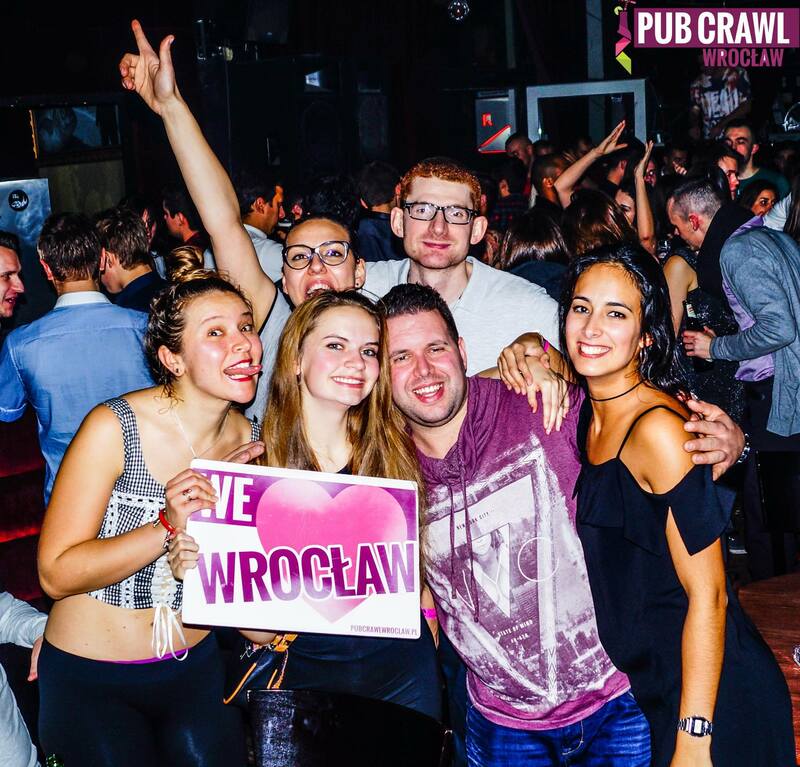 Wroclaw Pub Crawl is the one & only Party Tour organised professionaly in Wroclaw. 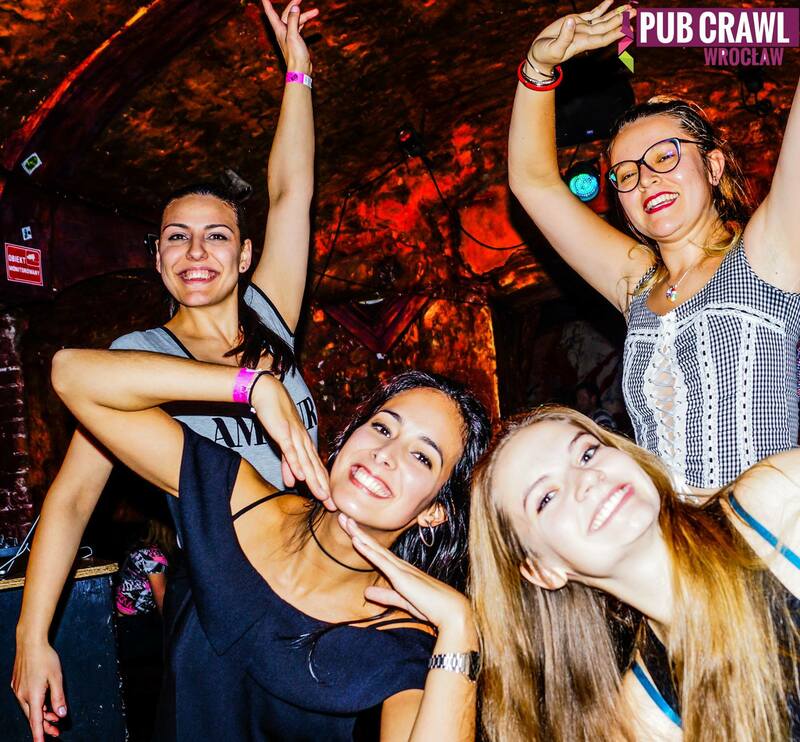 Our Local Guides are carefully selected to deliver you the best nightlife experience that you deserve while visiting the capital of Lower Silesia! 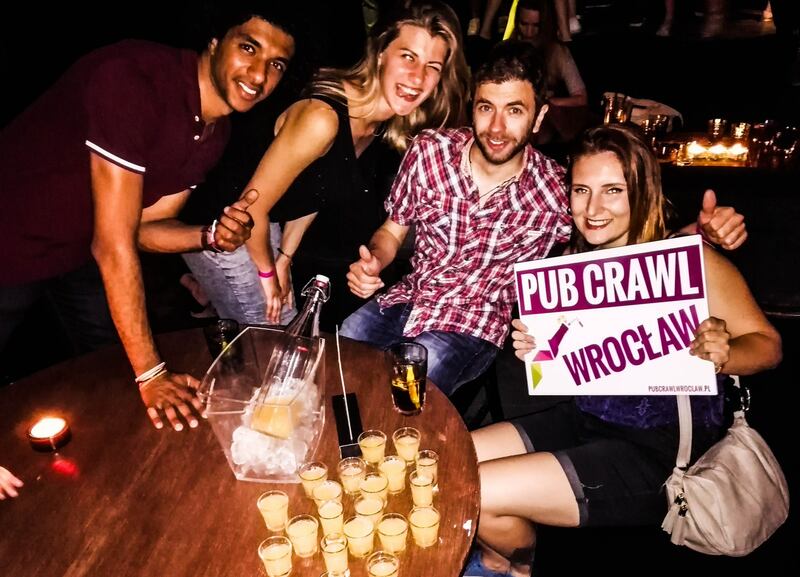 MEET FUN PEOPLE & ENJOY TIME TOGETHER IN THE CAPITAL OF LOWER SILESIA! SKIP THE LINE -> BOOK THE PARTY NOW!